Lucky you Marie! They contacted me as well about the simplicity dress pattern for the little girl in the opening shots of GBSB, but when I said I had no call to make little girl's dresses, they too asked for any patterns on my wish list!! How lucky are we!! Yay to Simplicity! Unfortunately I only got sent the one size of the patterns - would have been great to get both! you know they have commissioned a second series? - with 8 episodes this time! they are looking for entrants too. lovely people at simplicity! i have the project runway one (it was the Sew Magazine one we talked about a Goldhawk Rd). I bought lawn to make it but not started it yet. thanks for reminding me about 1882 - i meant to get that ages ago and totally forgot about it! 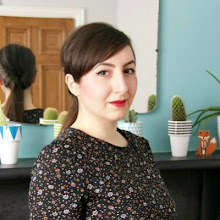 the pattern pic isn't inspiring but karen's gorgeous versions really are! can't wait to see yours! i'm trying to not look for more patterns since i did very well in the swap. 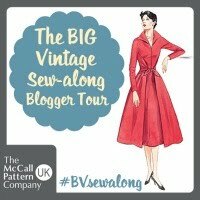 but i do love the Laurel, the Robson trench and the Salme pleat front dress. 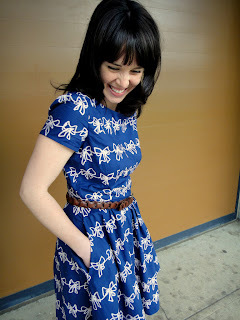 I'm going to buy the Kelly skirt too as I bought some lovely royal blue twill on saturday. I didn't know that, how exciting!!! You lucky thing! I'm liking the version with the tie to the side. And Karen's dresses are gorgeous! Karen's dresses are amazing, aren't they!? 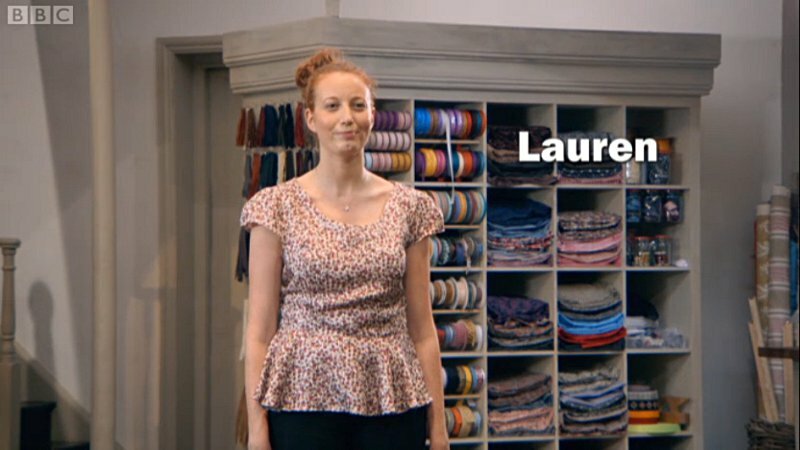 I never noticed it before, but doesn't the top that Lauren is wearing in that photograph look suspiciously like a Sorbetto.. I'm a Lauren fan too, I really hope she wins. It was lovely to meet you on Saturday. I'm leaning towards Anne to take the win. She's so meticulous and amazing at fitting. But I really have enjoyed watching all the contestants. I hope that the folks in charge of US television take a clue and follow GB's lead on this type of programming. Great! What luck! 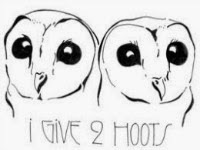 Can't wait to see what you do with them! 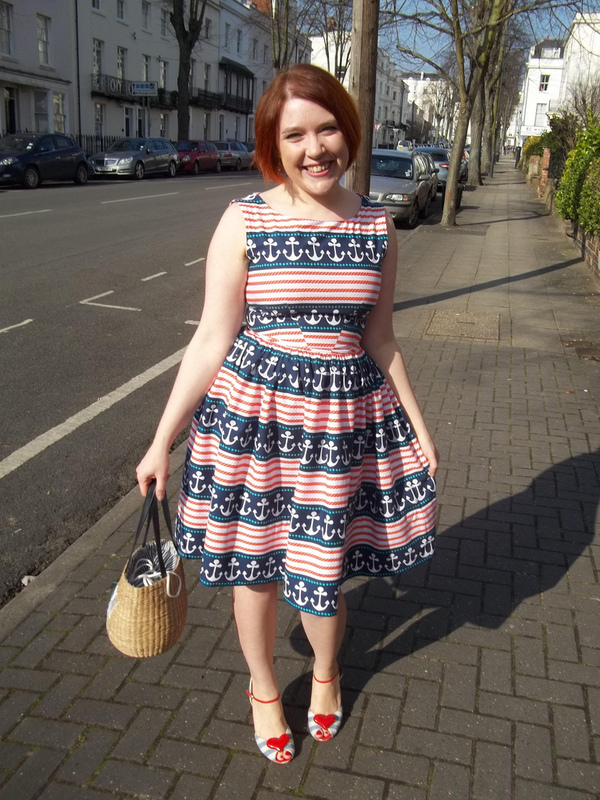 The nautical version by Roisin has the same fabric as a Bernie Dexter dress. Where did you find that fabric ? ! Hi! The fabric is by Michael Miller and is called Stay The Course. I bought it on eBay but I believe Fancy Moon stocked it in the UK. My dress is shamelessly inspired by the Bernie Dexter one! Thanks for coming back and replying Roisin! I think I picked up your duplicate of the pattern! Haven't seen the final yet - looking forward to another series! I need to watch the show!! I know! Maybe it'll get copied in the US?!? 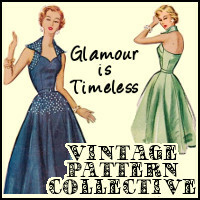 Oh my pattern wishlist is over flowing! I want the new simplicity jiffy dress but I don't think it's available in Australian stores yet. 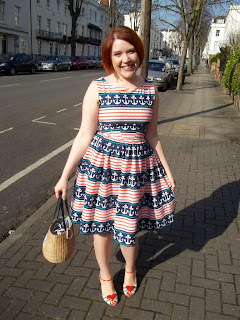 I tend to avoid 60s styles because of my shape but I've seen this pattern on a curvy girl and it looked adorable. Oooh, sounds like a cool pattern! 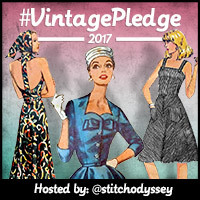 Ooh, I can't wait to see your versions of these patterns! Great choices! 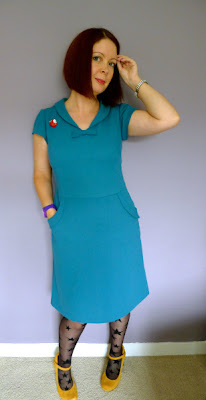 Simplicity 2444 is very versatile! I've used it to make my first dress (http://sewcookgardenrepeat.blogspot.ca/2012/11/welcome-to-jungle.html) AND my mad men dress for this year's challenge (http://sewcookgardenrepeat.blogspot.ca/2013/04/mad-men-dress-challenge-2-betty.html)! Only big problem for me was neck gape. Massive neck gape. Can't wait to see what you make with it! Aha, I spotted not one but TWO copies of Simplicity 1882 in Saturday's swap - and grabbed one straightaway, as I've also had my eye on this pattern for a while. Happy sewing!